We are outraged by the rushed passage of the American Health Care Act without without public hearings, and without input from the medical community or consumers. 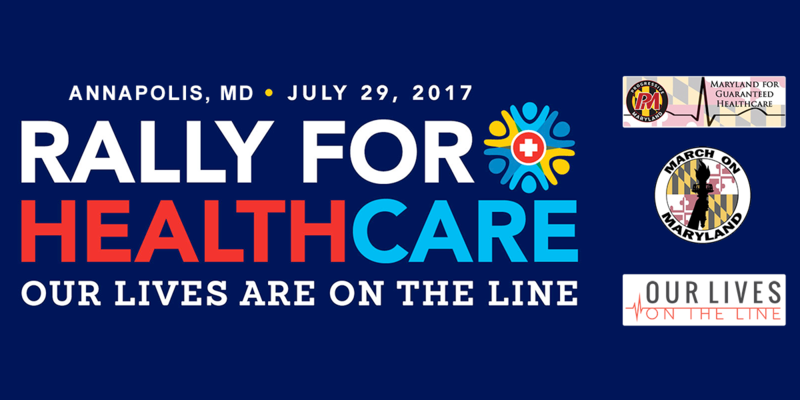 We are rallying on July 29th to stop Congress from further damaging our healthcare system and millions of American families. Legislation pending in Congress would cause as many as 24 million Americans to lose coverage; roll back funding for lifesaving services like cancer screenings, maternity care, and substance use disorder treatment; and dramatically scale back Medicaid, causing irreparable harm to the most vulnerable among us.